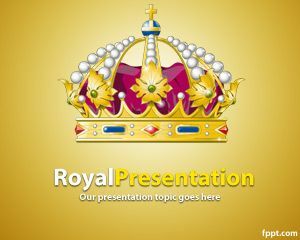 Kingdom PowerPoint Template is a free red background template that you can use for any presentation that require a kingdom background or royal PPT template. 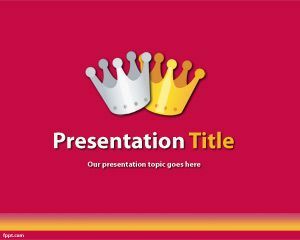 The template contains a red background with two king crowns and the template is ready to be downloaded and used in any PowerPoint presentation of your convenience. 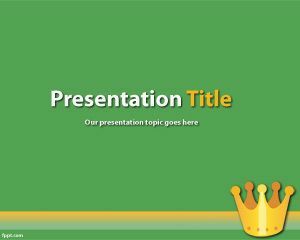 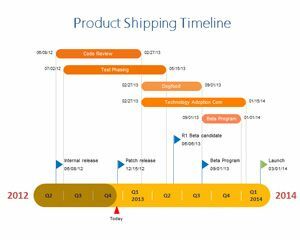 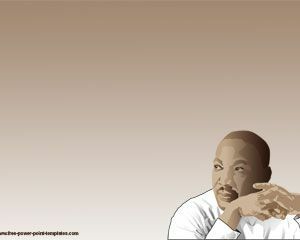 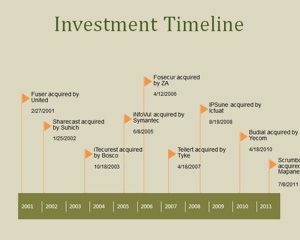 You can download this template for kingdom presentations or royal presentations in PowerPoint. 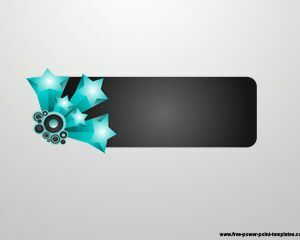 You can download this free king crown background for PowerPoint presentations using a red background slide design and compatible with Microsoft PowerPoint 2013 and 2010.